High street shops require reliable heating systems to maintain a comfortable working environment for staff and to provide a warm welcome for customers. Occasionally, there is also a need to protect stock against the adverse effect of cold temperatures. Invariably wall and floor space is at a premium meaning that the preferred location for heaters is wall-mounted at high level or on the ceiling. In small shops, an overdoor heater wall-mounted or suspended immediately above the entrance may be sufficient to heat the entire premises. 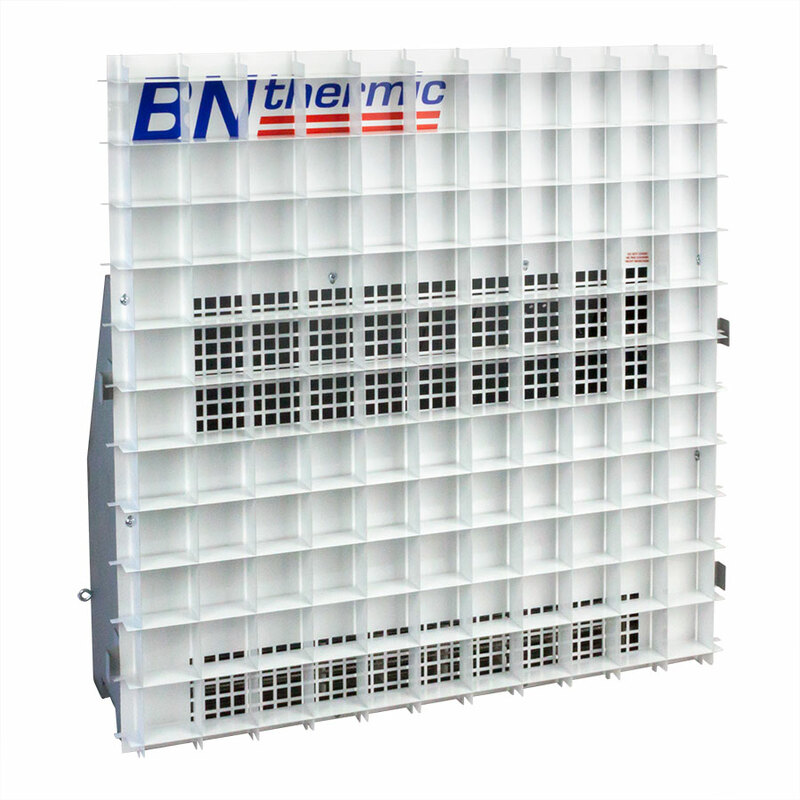 BN Thermic offers three sizes of overdoor heater to suit different door widths. 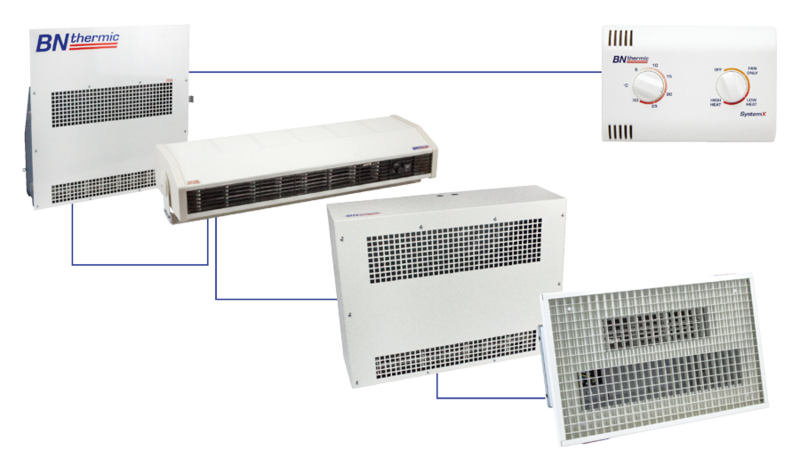 A larger number of high level wall-mounted heaters are sometimes used for space heating in larger shops. 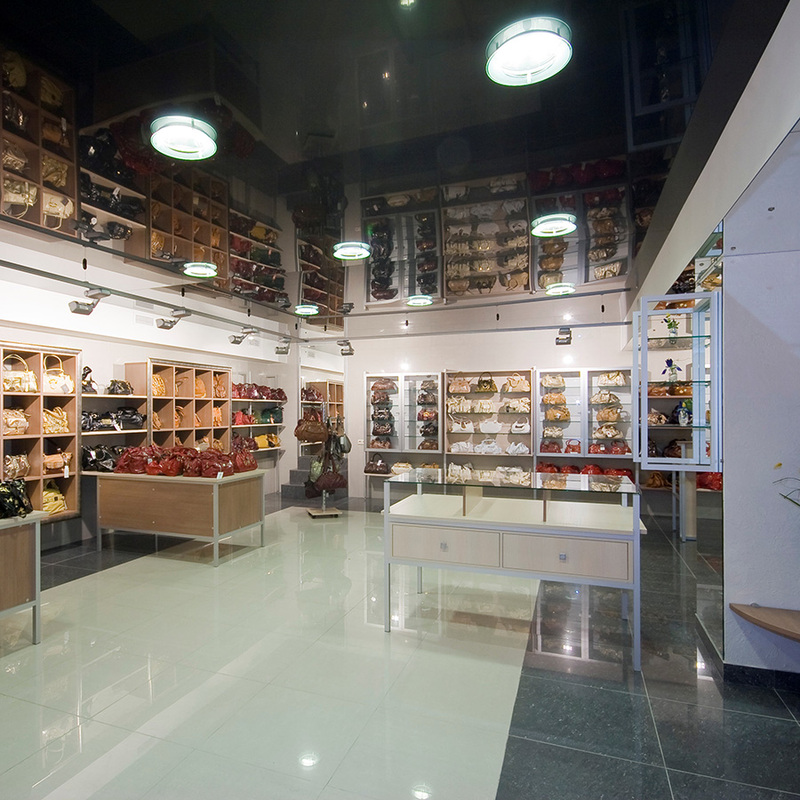 However, in order to allow completely free use of wall space and to provide improved heat distribution, larger shops tend to be heated with ceiling mounted heaters. 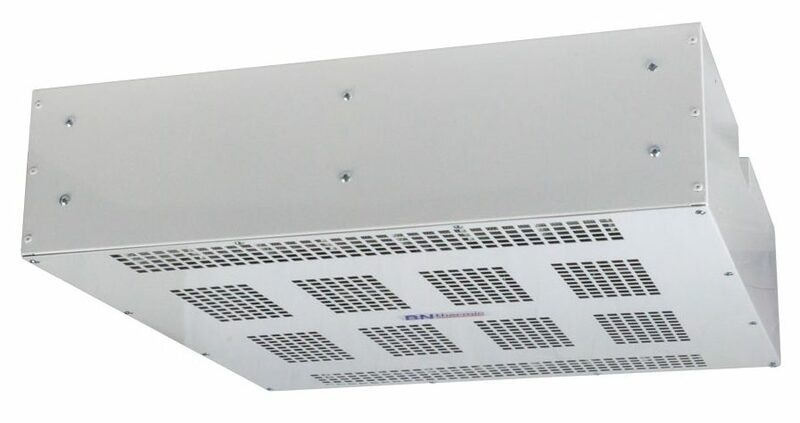 Where a suspended ceiling has been installed, a range of heaters is available to fit directly into a 600 x 600 grid. One key aspect of shop heating projects is the need for speedy installation. With this is mind BN Thermic has introduced a range of heaters and controls known as System X and specifically designed for shop heating. System X allows any combination of overdoor, ceiling grid, surface-mount or recessed heaters to be linked in a control daisy-chain to a single controller. It has been estimated that four ceiling heaters from the System X range can be installed in four hours less time than it would take to install four conventional heaters. Shop heating systems need to be carefully designed. The engineers at BN Thermic are very experienced and are always on hand to assist.